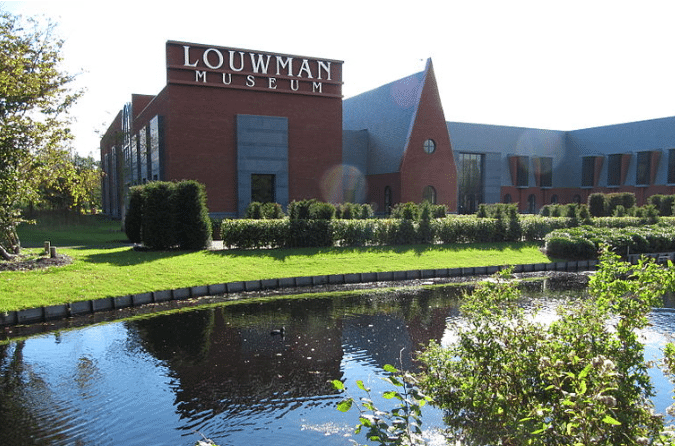 The Louwman Museum in The Hague houses world’s oldest private collection of motor cars, compiled by two generations of the Louwman family. The current owner is Evert Louwman, the Dutch importer of Lexus, Toyota and Suzuki. The museum was founded in 1934 and has over 230 antique and classic cars. The collections is said to be one of the most beautiful in the world, so it is definitely worth a visit!